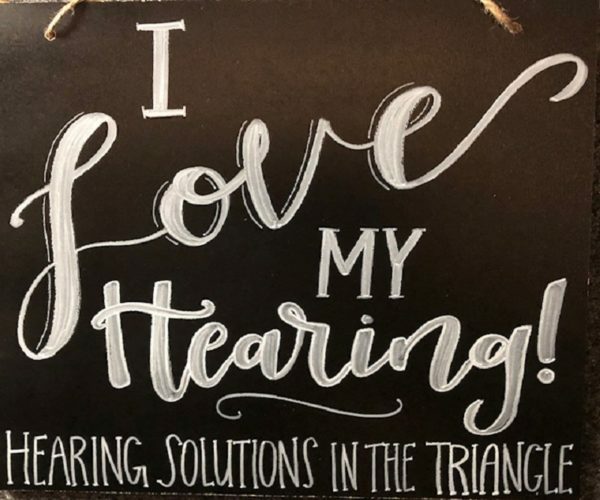 We are dedicated to educating you about baseline hearing tests, hearing loss, tinnitus, medical, dental and musician hearing protection, and hearing aid use. Our clinic offers a wide range of hearing aid technology and provides the necessary listening training for those who want to keep their hearing working at its best. We take time to know you and understand your hearing difficulties to bring sounds back into your hearing range. Our personal attention to detail creates a positive experience for all who choose our services. Simply put: We listen – you hear! We offer custom-made hearing protection for musicians, dentists, hunters and others who are exposed to high noise levels at work or play. We provide hearing assistance with hearing testing, hearing aids, assistive devices and listening training. Talk with our Audiologist to get her recommendations for your needs.